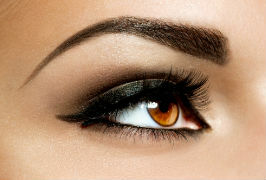 Skin Deep Beauty Clinic in Hertfordshire, delivering you the best in beauty products and treatments. Welcome to Skin Deep Beauty Clinic, one of the most relaxing beauty salons in the suburb of Elstree, Borehamwood in Hertfordshire, UK. Situated in a private location, you will enjoy complete peace and tranquility while having your treatments. Our salon is surrounded by fields and gardens – the perfect urban retreat. At our beauty salon in Hertfordshire you will benefit from an extensive range of treatments and products by leading skincare brands, including Guinot and Environ skincare, Jessica nails, Jane Iredale makeup and Fake Bake tanning. We sell all of our products in the salon and conveniently in our online store too. 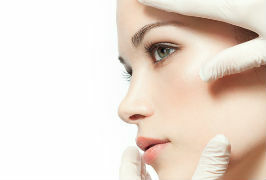 Our therapists at Skin Deep are trained to the highest standards and are passionate about what they do. We are always here to offer knowledgeable and trusted skincare advice, whether you come and visit us in person, or pick up the phone for a chat.